Does anyone know when the arch was constructed and when it was demolished? 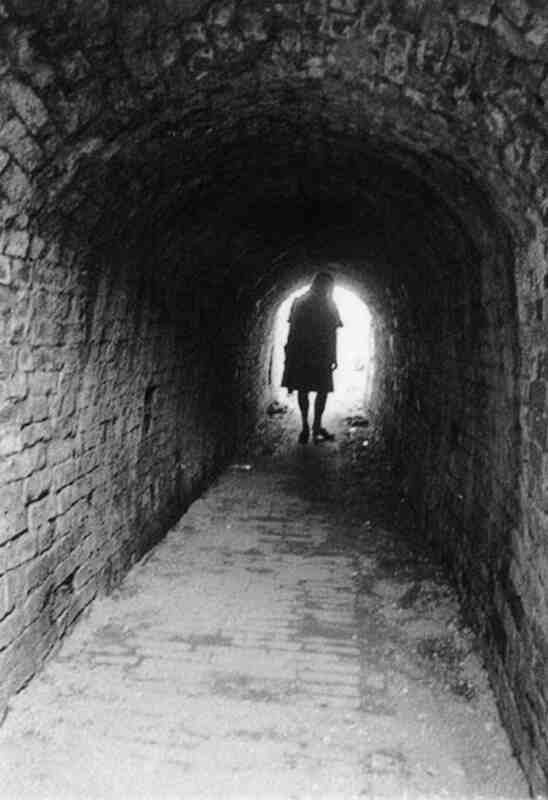 I remember my dad ( Vic Green) taking this picture of me walking through the arch, back in the 1970s. I even remember what I was wearing, very 70s boho chic ! M&S brown linen smock dress and Scholl suede clogs. It would seem that I owe you an apology – I am sure that you looked very nice in your outfit. Not just any outfit – but an M&S outfit!! I remember your dad used to work at was Marrison and Catheralls I remember the bridge found it a bit spookey having the old scap yard on either side. nobody else seems to remember the bookies at the top of the cats arch or will they not say. i use william hill at eckington now.so at 71 i have not learned my lesson. mick weston. I remember the bookies, and Jean Morris’s hair salon was there as well. I used to walk through here with my Grandad (Sydney Jones) when I was small on the way to see his friend (Jock Adair), we would call to each other to listen to the echo. Many fond memories there – but we would have been so joyful if that figure had stood there! !